What does personalization mean for menswear these days? Q: What does personalization mean for menswear these days? Todd Barrato: Lately the beauty industry has gotten a lot of credit for leading the charge in personalization. But the fact is, personalization has been around for centuries, especially in fashion. It is perhaps the most effective sales tool an in-store associate can use to drive a purchase and satisfy a customer. There have been recent advances with the emergence of special customization platforms now available to anyone who can point and click. Live chats and AI work to close the gap but it isn’t enough. The winning brands will be the ones that slow down and LISTEN to the customer. 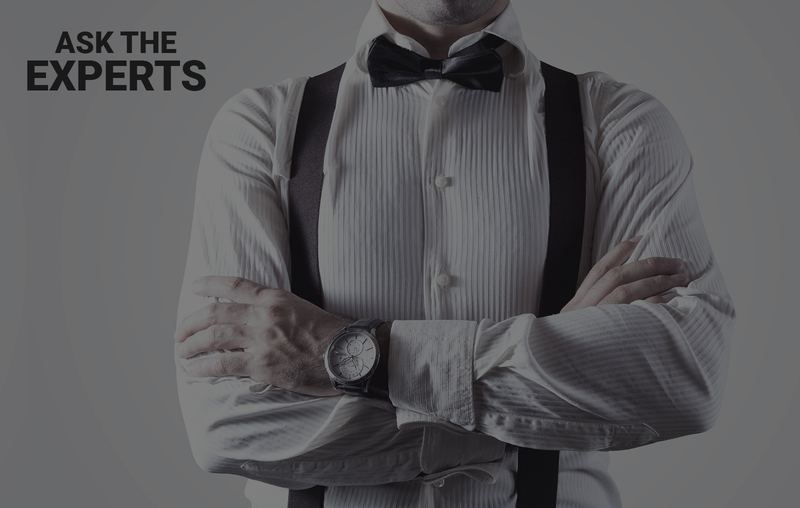 Consumers demand personal experiences in order to earn their time, attention, and investment. And as they spend increasingly greater time online shopping, we must figure out new experiences that are built for online that work better than they currently do. In-store purchases outperform online by 5x (3 percent online, 15 to 20 percent in-store). In order to translate this success to online we need to redefine the definition of personalization, leverage data and technology to be proactive versus reactive, and be relevant and meaningful in every way we interact. When you can get a customer emotional about your brand you create passion, and with passion comes brand loyalty and brand ambassadors. Nothing is more valuable. Personalization drives emotion and emotion drives passion. 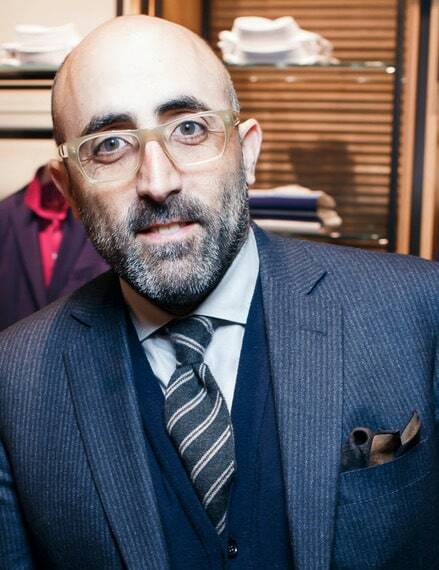 Todd Barrato has over 24 years of experience in luxury Italian menswear, and today is the Global Chief Executive Officer for both Luciano Barbera and Zanella. Luciano Barbera, entirely manufactured in Italy since 1971, is known for its modern and elegant garments that pay homage to the brand’s heritage and classic Italian style. Zanella, with its signature stretch waistband and perfectly tailored trouser, is the number one asked for pant brand at the leading U.S. department stores. Both brands are sold in the finest men’s specialty and luxury stores worldwide.